Designer furniture can look just like the word, too formal or too "designer". Before, the prior design firm furnished this home in an ornate formal style. 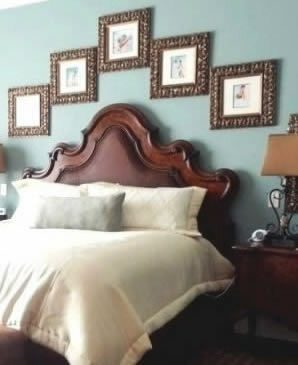 In our redo, our custom headboard has clean lines, which is the style this client prefers. 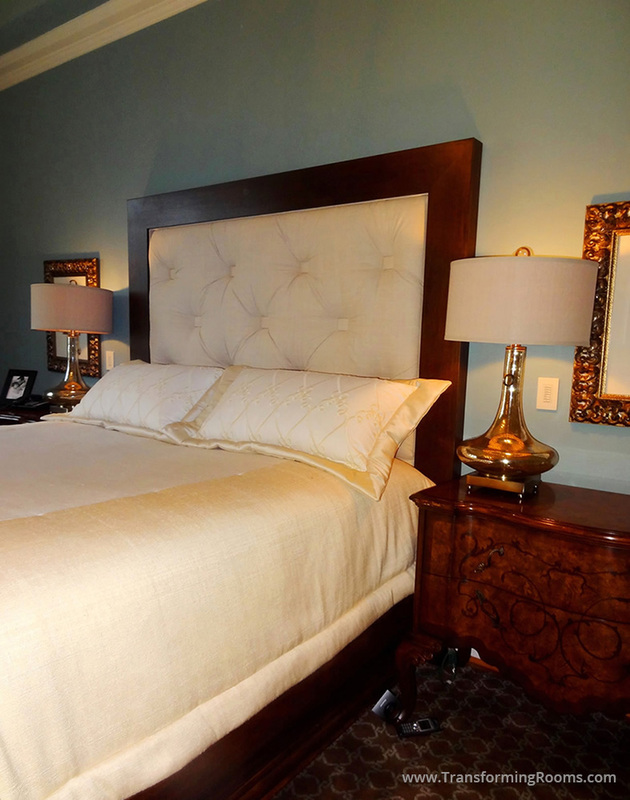 We respect your taste and style preferences, and make your home a reflection of you!